6. 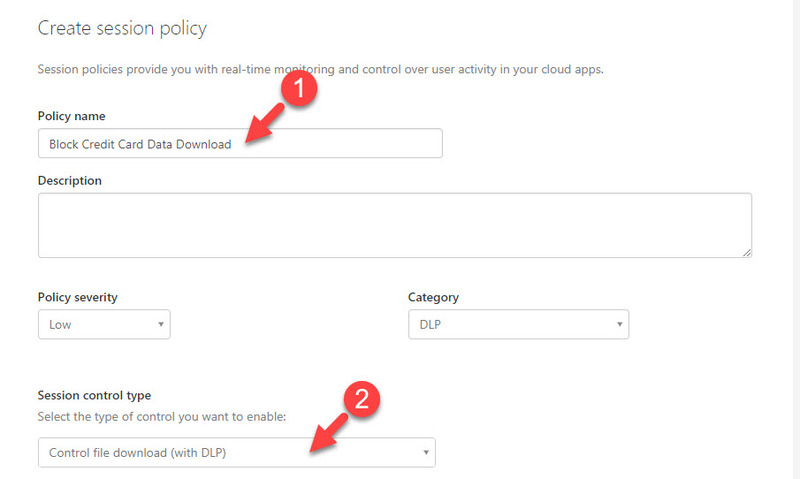 In policy window, provide a name for policy and select control file download (with DLP) option under session control type. 7. Under activity filters, define app equals salesforce filter. 9. Under content inspection section, click on tick box on top to enable this feature first. 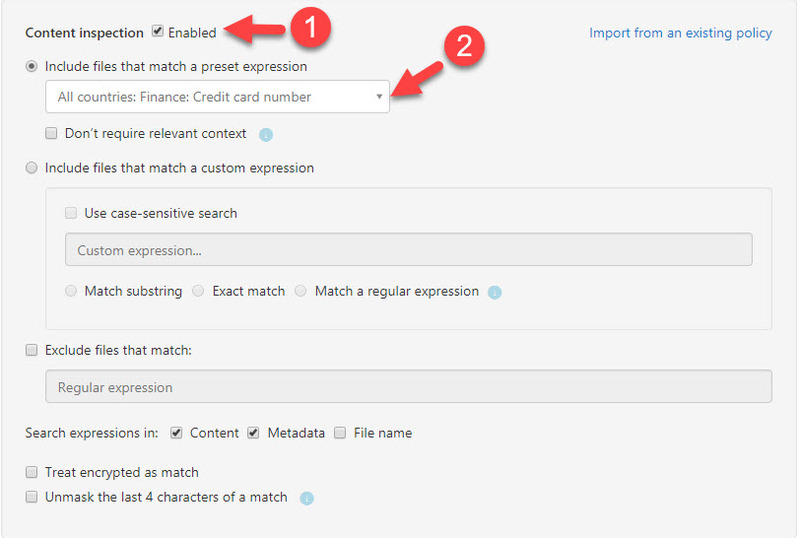 Then select All Countries: Finance: Credit card number under Include files that match a preset expression option. 11. I also like to receive alert if someone try to download these contents. 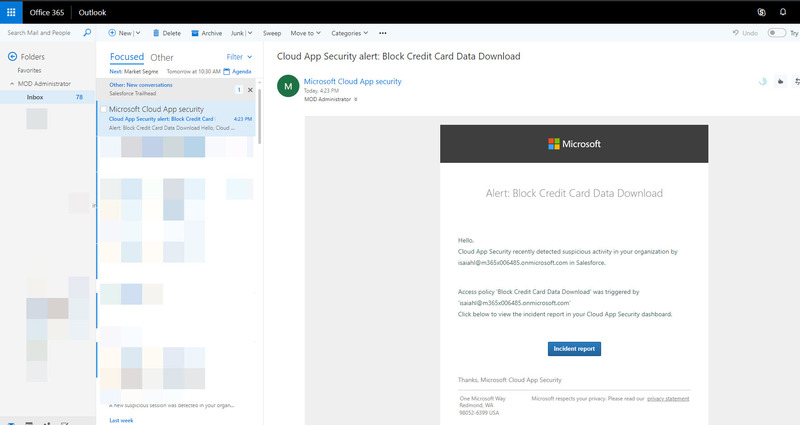 To do that, specify email address under send alert as email section. 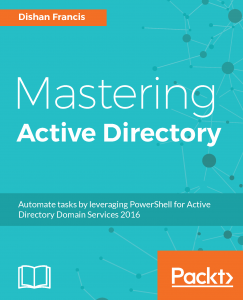 At the end click on create to activate the policy. 12. Now it’s time for testing. In salesforce I shared a word doc with sales team which include credit card number. 13. 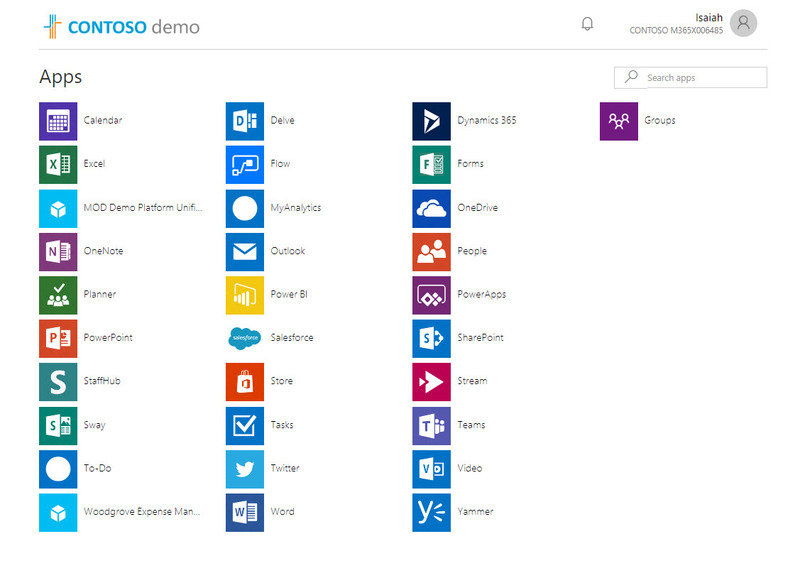 Then I log in to https://myapps.microsoft.com as sales user. 14. From the app list, I open up salesforce app. 15. 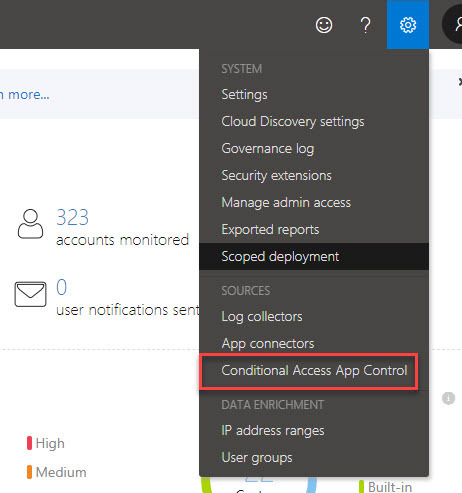 On launch it says access to application is monitored. 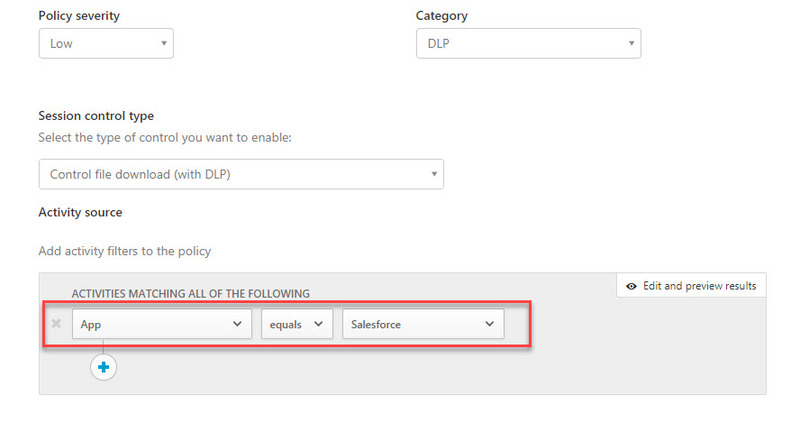 Click on continue to salesforce link. 16. When I click on download, I get file blocked error as expected. 17. The error file says the file contain data which is not allowed to download. 18. When I log in to my email, I can see email alert also. As we can see the policy works as expected. it blocks download of the sensitive content. This marks the end of this blog post. If you have any further questions feel free to contact me on rebeladm@live.com also follow me on twitter @rebeladm to get updates about new blog posts.